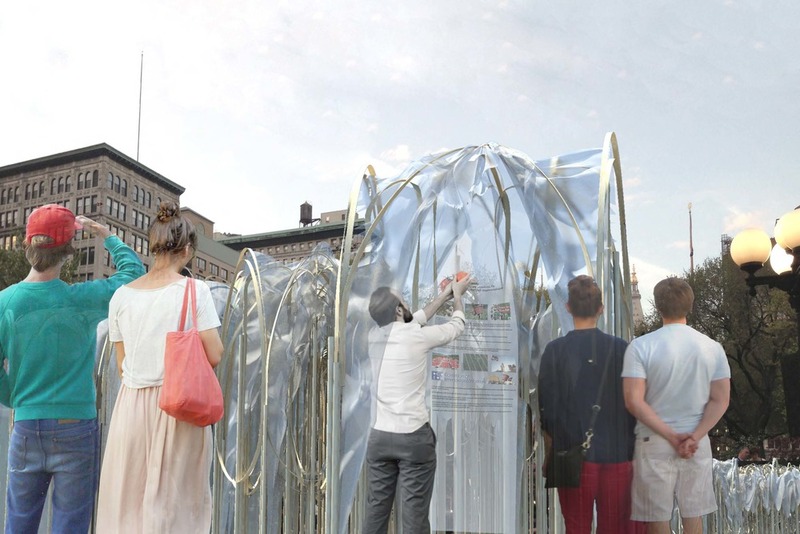 This proposal seeks to give voice to some of our everyday food commodities, highlighting the global labor involved in their production, in a site of particular significance to labor history: Union Square. 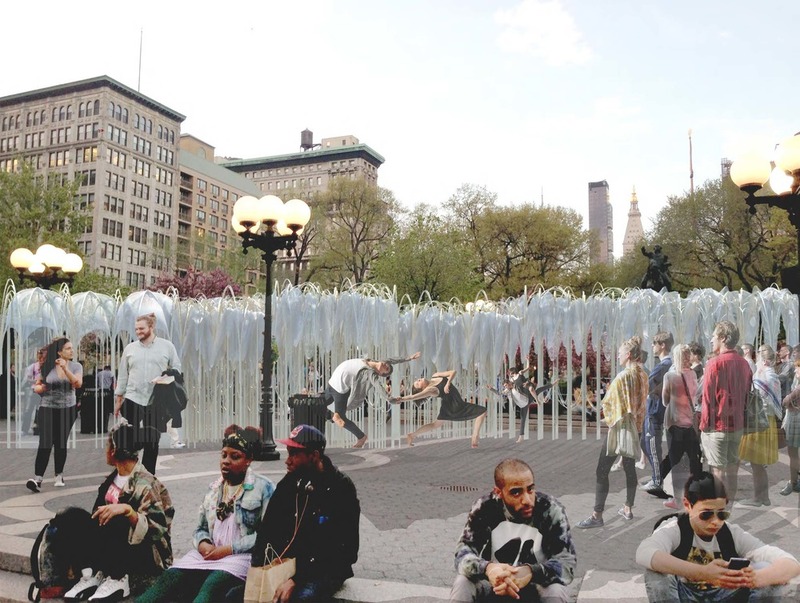 The installation at Union Square draws on the geometries of market tent, industrial greenhouse and vegetal grove to create a canopied network that intertwines dance, design, and digital projection. 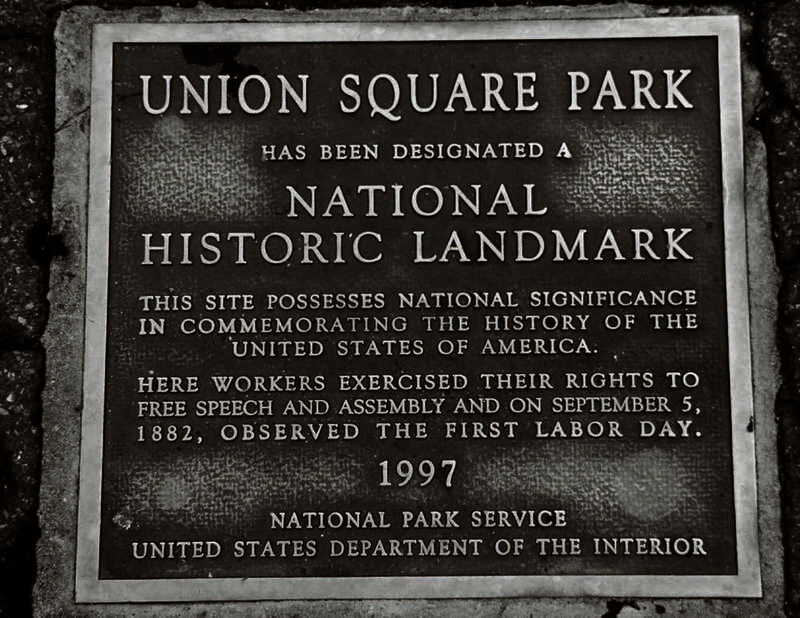 Union Square Park holds a particular significance in the history of labor, from its gathering of 10,000 workers in the first Labor Day celebration of 1882, to its labor strikes of the 1930s, to its designation in 1976 as a Greenmarket highlighting the fruits of local farms. 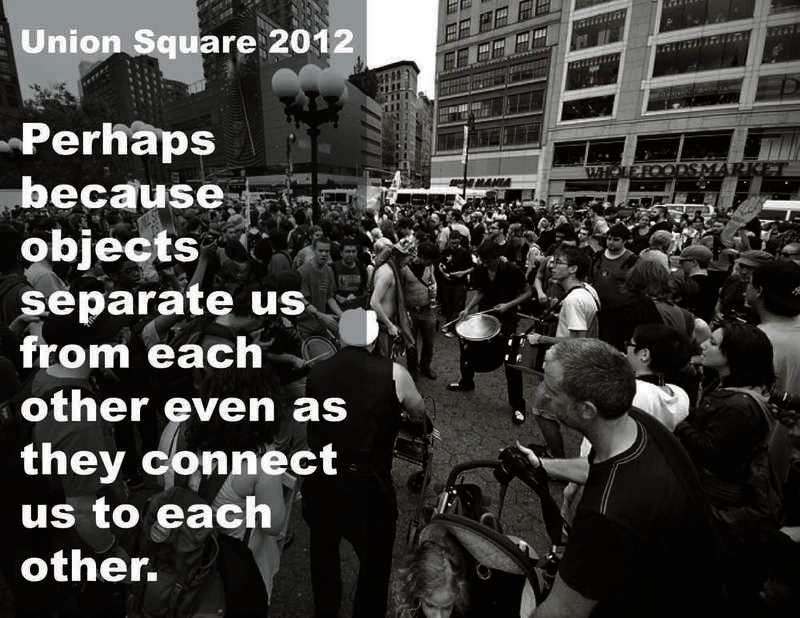 While the produce sold at the Union Square Market are carefully cultivated (the Greenmarket website stating: “Our producer-only markets ensure full traceability, which means the produce, you purchase directly from our vendors can be traced to the hands and land where they were grown”), many more of the commodities we rely on are produced in conditions far less favorable for the laborer. If tomatoes could speak, what would they tell us of the circles of poverty and greenhouse slums that support Mexico's tomato-farm workers?